for making Valentine's Day gifts + decor using what you already have? 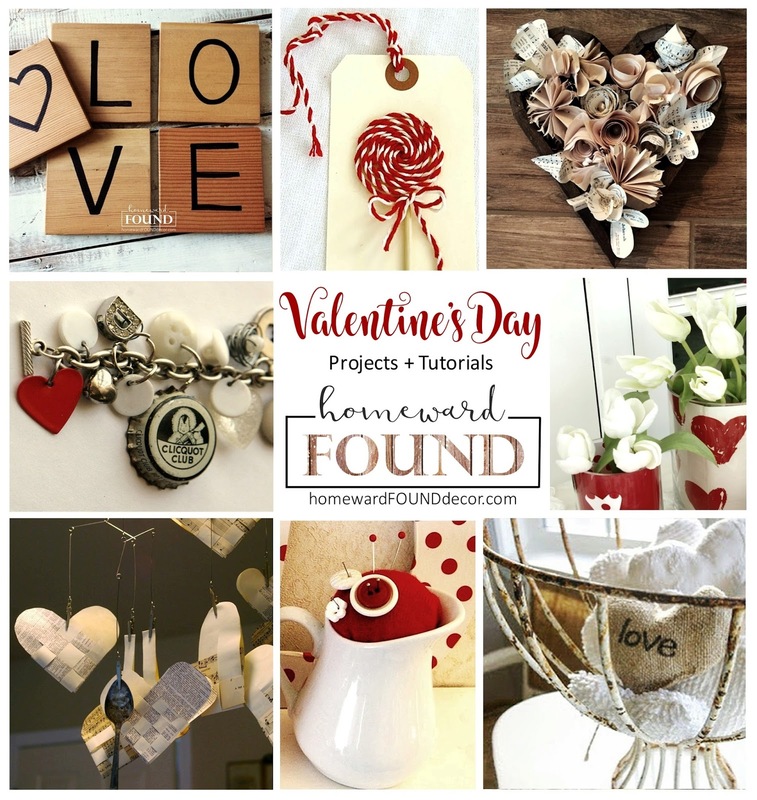 - plus two inspiring valentine party themes - in the homewardFOUND blog archives. Capture Spring in a Jar!